Thanks for joining me, Erin. Please have a seat and make yourself comfortable. 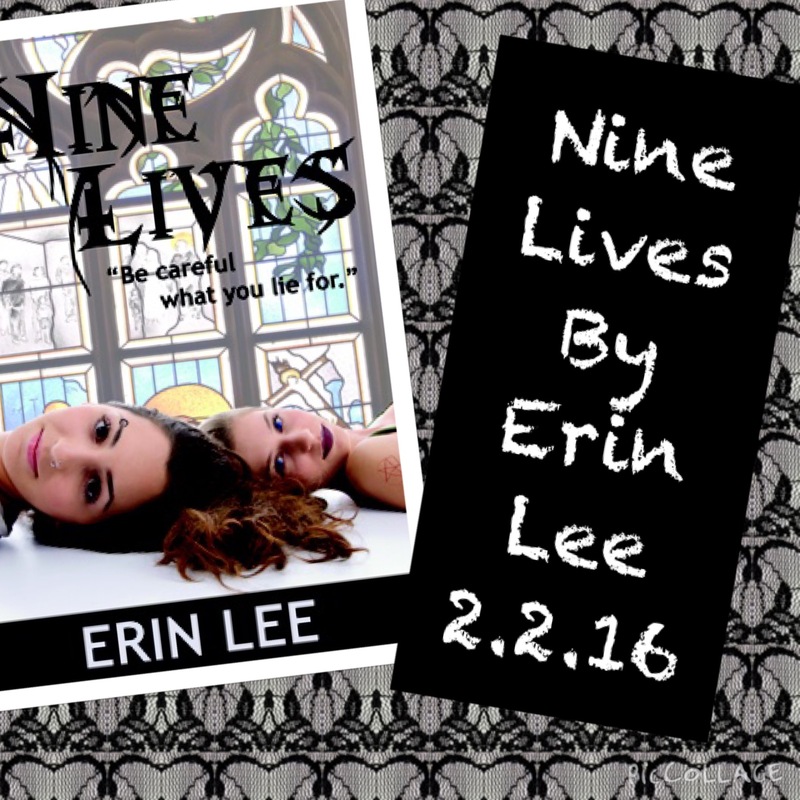 My stand alone, “Nine Lives” is coming out with Limitless today, Feb. 2, 2016. It’s about three sisters who were raised in a very strict home. To escape, they come up with a plan that lands their father in jail for a crime he didn’t commit. 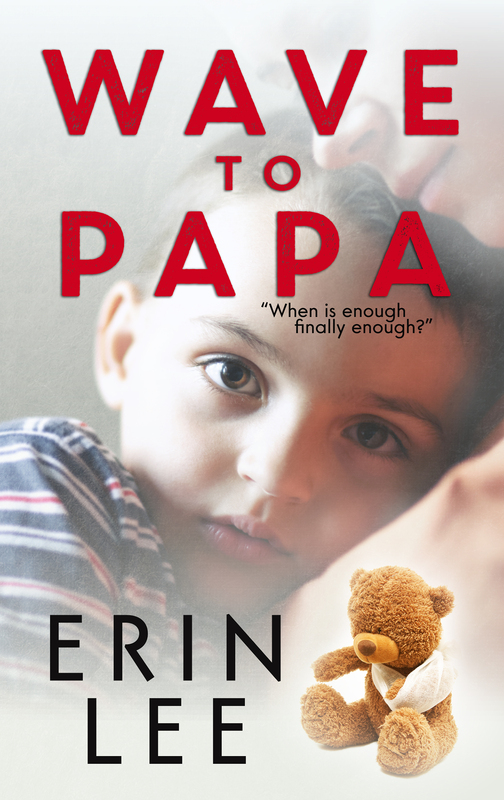 Unable to anticipate how one like would shatter their family, the family must come together or fall apart entirely to come to grasp with what’s happened. This one is difficult for me, because I’m normally “on the side” of the child every time. But I also have come to learn that parents are often victims too and needed to make sure that message was out there too. Sounds sooo good. 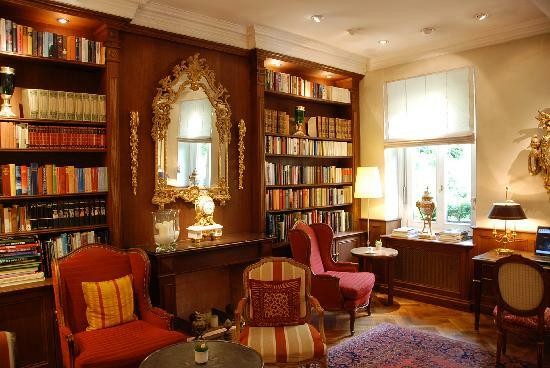 Can you tell us a little bit more about your other books? I published “Wave to Papa” on my 41st birthday on Sept. 8, 2015 with Limitless. 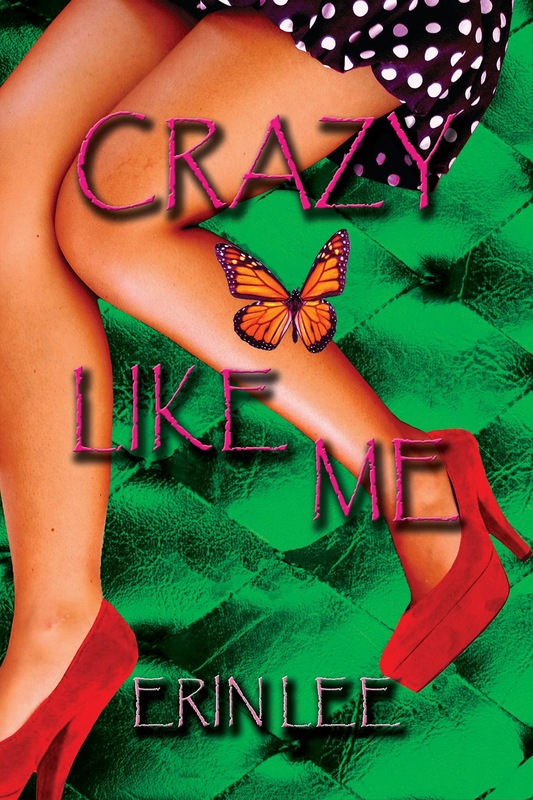 I also published “Crazy Like Me” in 2015 with Savant Books and Publications. I work as a therapist by day. Most of my writing has to do with psychology and/or the social services and court systems and how they work for children who are victims of abuse. My genre is contemporary fiction. I’m currently writing a series called “Lola, Party of Eight” about a woman who suffers from dissociative identity disorder, once called multiple personality disorder. The first book in that series, “Alters,” is due out March 29, 2016. You’re a busy lady. Would you describe your goals as a writer to us. What do you hope to achieve in the next few years? What are you planning to do to reach these goals? 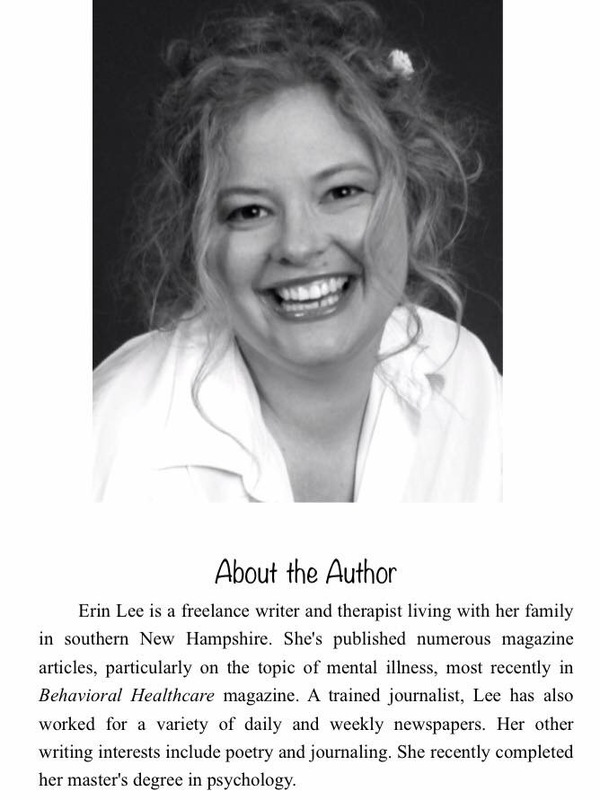 I want to use my writing talents as a way to send messages about mental illness, abuse, and the social services and court systems for people who don’t have a voice. This real world experience has taught me that courts don’t work the way we see them on TV. I want to give a voice to the voiceless and answer some questions about why things happen the way they do within a very broken system. I think this is an important message and one that’s often overlooked because of Crazy stigma. I will continue to write about abuse and mental illness as long as my fingers and mind will allow me to. 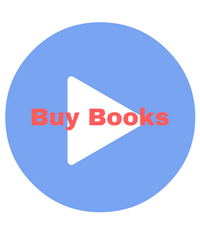 I want my books to not only entertain, but provide good information to those who may find themselves in situations that are really tough, emotionally. If I can help one person know they aren’t alone, I’ve done my job. You sure have. That sounds like an excellent and certainly worthy goal. I think anyone who has worked in the social services system, child advocacy courts, etc would be interested in my work. I also think the types of people who watch the news and ask “how could that happen to a child?” and “why didn’t anyone do anything to protect that child?” would also find my books very informative and interesting. Don’t give up. Don’t write to be published. Write to give voice to things, messages, and ideas you care about. Write to bring characters to life. Write as therapy. As the mother to two teenage sons, I spend a lot of time at sporting events. I often have a notebook with me as I people watch and jot down ideas. I am overly obsessed with my rescue dog, a mutt named Milo, who patiently lays in my lap through every key stroke and wags his tale furiously when I finally shut the laptop for the night. As silly as it sounds, he is my best friend and muse. Pets can certainly be good friends. That’s great that you took in a rescue. In many ways, I use my writing as my own form of therapy. It helps me process some of the evil, abusive, and sad things I see every day in my work. At the same time, I believe my writing gives me a platform to begin making change and that gives me hope. My toughest challenge, currently, is that I have stories I’d like to write but can’t because they involve real life people and/or my own family members. I’m debating coming up with a new pen name to protect them all, but I do believe these stories need to be told as well. I struggle with how to not put “me” into my books and keep them purely fiction. And, how to not get preachy about a system, I believe, cares more about giving those accused rights and less about the rights of helpless children. Writing definitely can be therapeutic, and I can see the challenge you have. It must be tough because as much as you need to get close to a story, getting too close can certainly be an issue. In my mystery, A STONE’S THROW, my main character is a librarian like I am but, luckily, that type of job isn’t one that deals with the same type of issues as yours. Although, I must say, we do get some mentally challenged patrons. 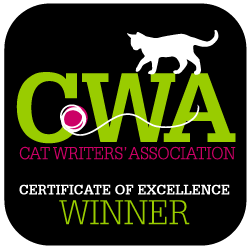 Great speaking with you in the Limitless Lounge today, Erin, and best wishes with NINE LIVES, your March release LOLA, PARTY OF EIGHT, and all that follow.